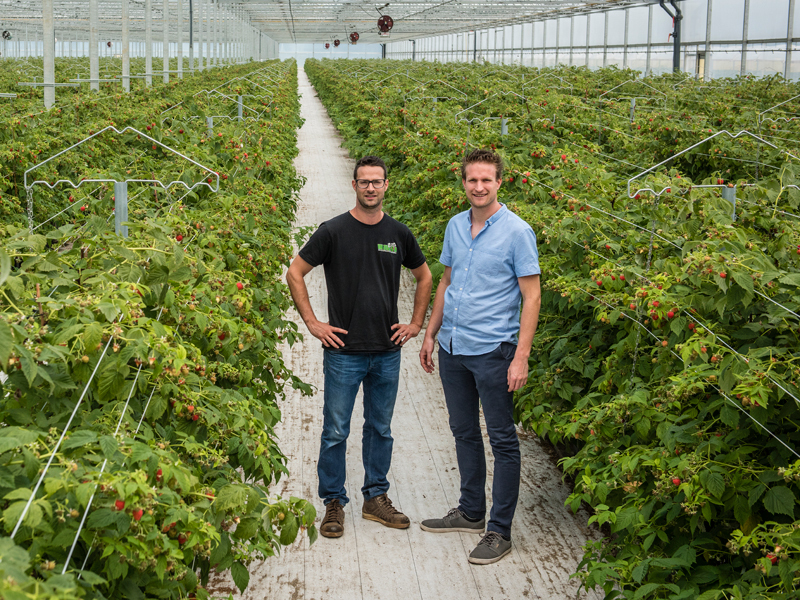 Market | Berrybrothers B.V. | Growing the finest quality! Because the entire cultivating, packaging, marketing and delivery process is handled in-house, we are able to offer fresh, top-quality soft fruit. 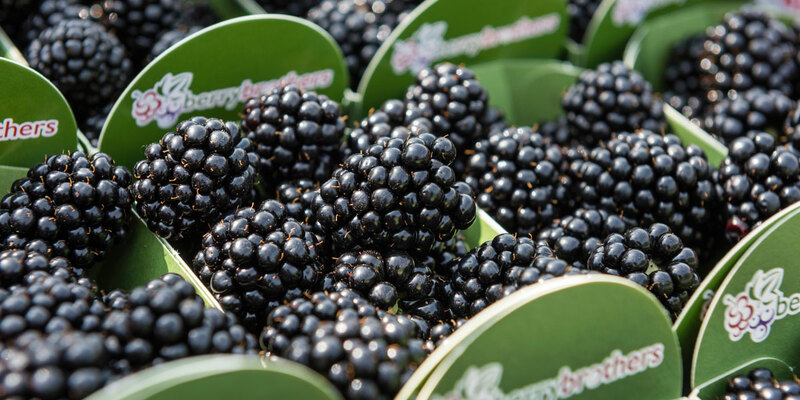 We provide top-quality redcurrants, raspberries, blueberries, and blackberries, as well as white and blackcurrants as of 2019, to retail and food service providers! Thanks to our practical location in relation to Zon Fresh Park in Venlo, we are able to get the fruit to your destination quickly and directly by means of daily transport.